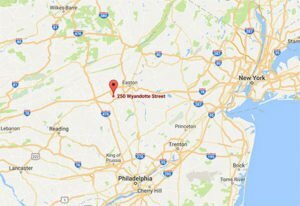 The charming town of Bethlehem, PA has so much to offer in the way of entertainment, culture, and a great small-town atmosphere. However this isn’t all that the Lehigh Valley has going for it. Here at Sayre Mansion, we love sharing our favorite activities and attractions with guests. There are plenty of activities for those more inclined to enjoy the outdoors as well. 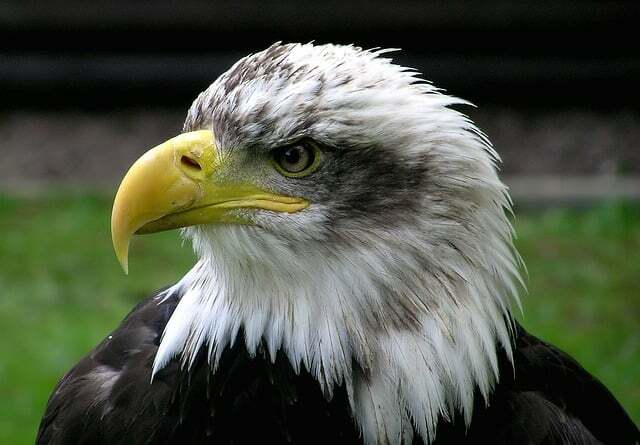 In nearby Kempton, PA the Hawk Mountain Sanctuary is home to a variety of birds of prey and is dedicated to protecting and conserving these important species. 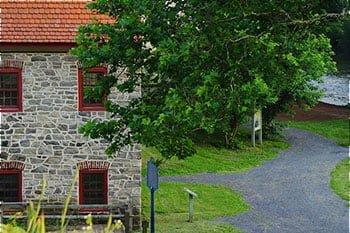 Hawk Mountain Sanctuary offers visitors the chance to get up close to nature with wildlife viewing stations, hiking trails, and exhibits that take a deeper look at the habitats of the birds. If you’re a birder or just a outdoor enthusiast, then Hawk Mountain Sanctuary is worth a visit. Hawk Mountain Sanctuary was the first raptor refuge in the United States and was founded in during the Great Depression in 1934 when there was a movement to eradicate predatory wildlife from the area. The sanctuary includes 1400 acres and sees a large number of falcons, hawks, kestrels, and eagles due to the migratory patterns of the birds. The area has seen over 265 species since opening, with 65 of those regularly nesting, and approximately 150 appearing each year. The geography of the sanctuary features several peaks and ridges that offer amazing views of the Appalachian mountains and trail. Your trip to Hawk Mountain Sanctuary will begin at the Visitor Center. There you can pay admission to the trails, browse the selection of books an nature gifts, and get to know birds of prey better through various exhibits, including a glimpse into their habitat. The Visitor Center is also host to special programs and events. 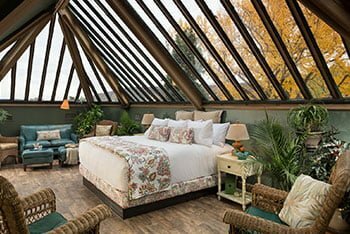 It’s also a great place to view the wildlife that frequent the sanctuary, with viewing windows that provide views of the bird feeding areas. You may also want to get a sneak peak of the birds you can see at the sanctuary, as there are 16 raptor species represented by life-size wooden carvings. Along with opportunities to learn about raptors, their habitats, and conservation, Hawk Mountain Sanctuary has hiking trails. Observe the birds of prey and other wildlife from the trails, as well as indigenous flora. There are five trails of varying difficulty: South Lookout Trail, Lookout Trail, River of Rocks Trail, Skyline Trail, Golden Eagle Trails, and the Pinnacle Trail. The Lookout Trail is the most accessible and easy of the trails, while the Golden Eagle presents a challenge and the Pinnacle Trail connects to the famed Appalachian Trail. 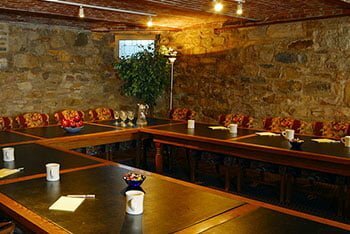 After a day of spotting birds and hiking the trails at Hawk Mountain Sanctuary, our Bethlehem boutique hotel is the ideal place to come back and relax. The Sayre Mansion features classic and elegant furnishings while providing outstanding amenities and service. Our rooms are all uniquely appointed with luxurious and comfortable furniture and decor. No matter what you decided to do in the Lehigh Valley, a stay at the Sayre Mansion will make the trip extra special. Sands Event Center: A First-Class Venue — Runners World Half Marathon: Keep Training!